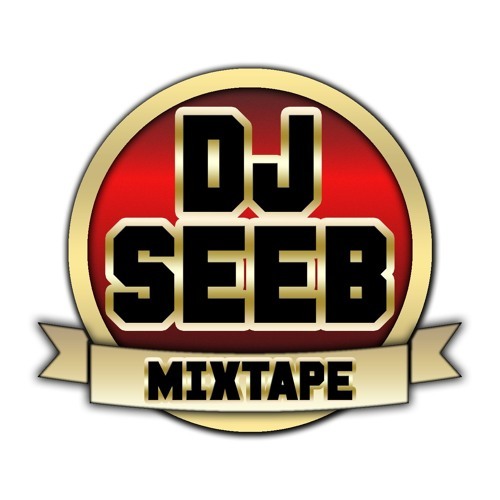 DJSEEB THE SHARPNESS MIXING *REGGAE*DANCEHALL & MORE TROPICAL & CARIBBEAN VIBES. SINCE 2k00 /MixCD's/Promo #TeamFireLinks LINKUP MY BIO LISTEN!! **BOOKING /selecta.seeb1@gmail.com Twitter & insta / @Selecta_Seeb *MusicalY ! !